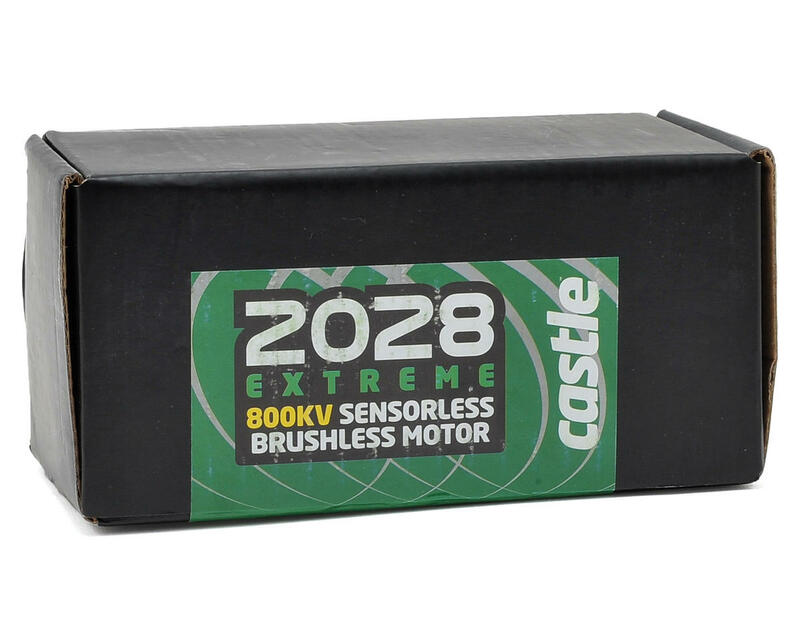 This is the Castle Creations 800kV, 2028 1/5 Scale Brushless Motor. The Neu-Castle 2028 1/5th scale motor can easily run in the 10 horsepower range! The motor is sealed for survival in the dust and dirt that Bajas call home. 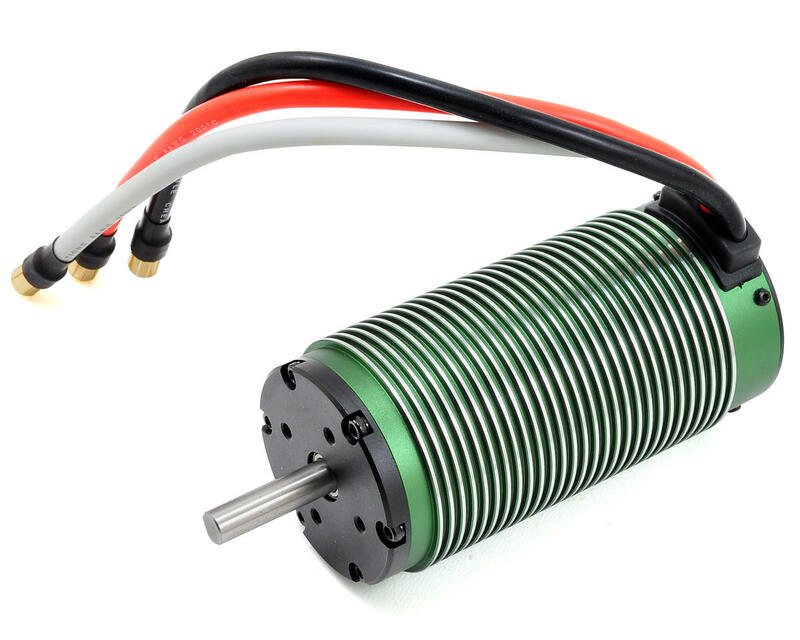 The rotor is assembled from four individual magnets and the stator is a highly advanced slotted design made from the highest quality laminations. 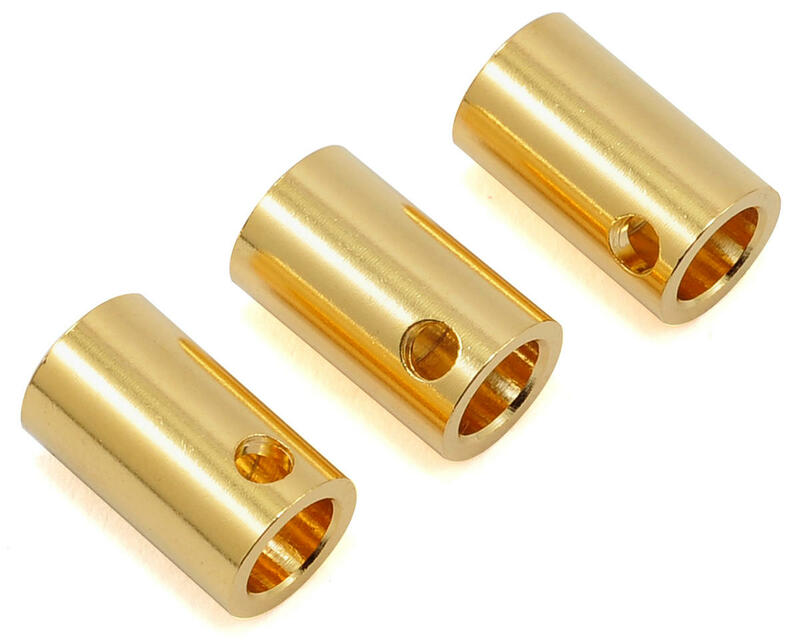 The shaft is 8mm, no worries of breaking this shaft. Want to run a bit cooler? Check out the CC Blower for 20 Series motors.